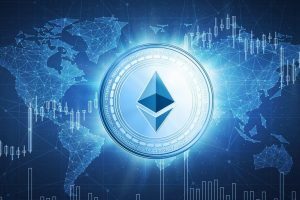 According to research by TrustNodes that published on 13th September, the results show that the Initial Coin Offering projects have sold the Ethereum (ETH) tokens thrice in the last ten days as compared to sales in August. 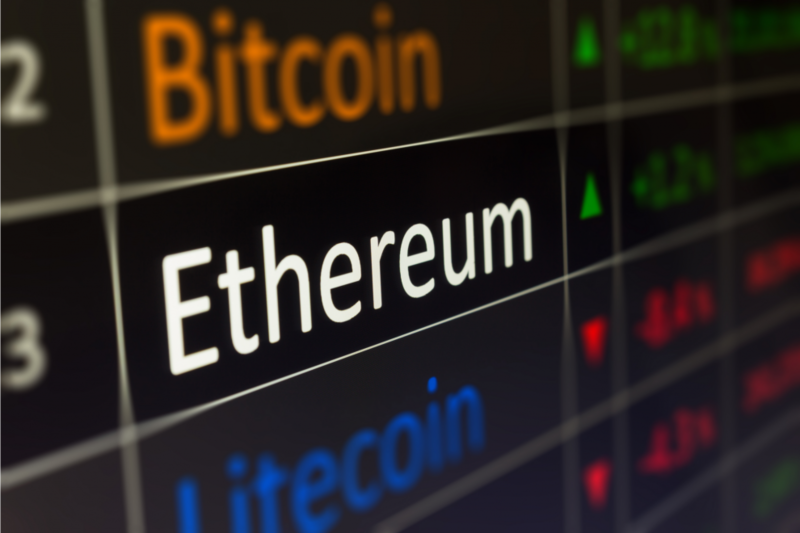 Over the past few days, the report suggests that there were 160,000 ethereum tokens sold which total to $33 million as per the trading price at the time of press. Just before this event, the ICO projects only sold 82,000 Ethereum tokens as marked on September 4. 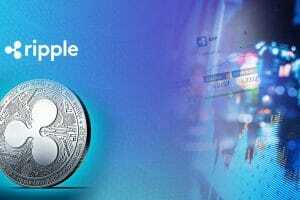 It followed with a critical decline in the overall crypto markets as prices of all cryptocurrencies hit rock bottom in less than 24 hours. 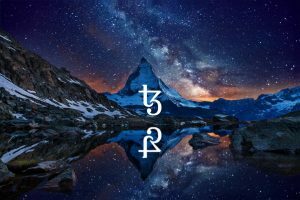 Things are starting to look up, and this may be a way of recovering for the Initial Coin Offering (ICO). Back in August the same year, daily ETH sales on average provided by the ICOs reaches the margins between 1,000-5,000 coins and an occasional sale of 10,000 to mark the maximum. But this maximum margin sell of August soon became a daily occurrence in September and gathered even more than 10,000 ETH as a common daily volume. The TrustNodes further states that not only did Ethereum token sales manage to recover from their August fall, but the total amount of ETH token sale through ICOs in the last 30 days is reaching a total of 283,000 ETH that calculates roughly to $60 million concerning the trading rates at the time of press. According to Santiment, crypto data provider, TrustNodes dedicates its highest ETH token sales from ICO to the Digix ICO project. The Ethereum holdings of the Digix sales amounted approximately to $150,000 million. As compared to the current total market capital at DigixDAO coin, the token sale collection is significantly higher than the coin’s $69 million at the press time. 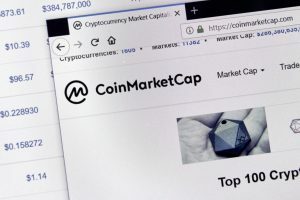 These reports confirmed with the rates provided by CoinMarketCap. Cointelegraph provided reports earlier this week which suggests that the ICO fundings have reached the highest decline in the last 16 months. Noting another source, August marked the smallest amount raised for ICO fundings which were only $326 million, as compared to the consistent figures marked back in May 2017. It seems like the time, and market rates for Ethereum have managed to bring their integrity back on the charts with a sudden jump in the daily rates of ETH marked today. 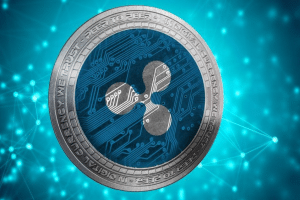 It has increased almost unbelievably by almost 20% overnight with a maximum of $214.18 and marking the lowest at $170 earlier the same week which was also the lowest trading rate of the year. 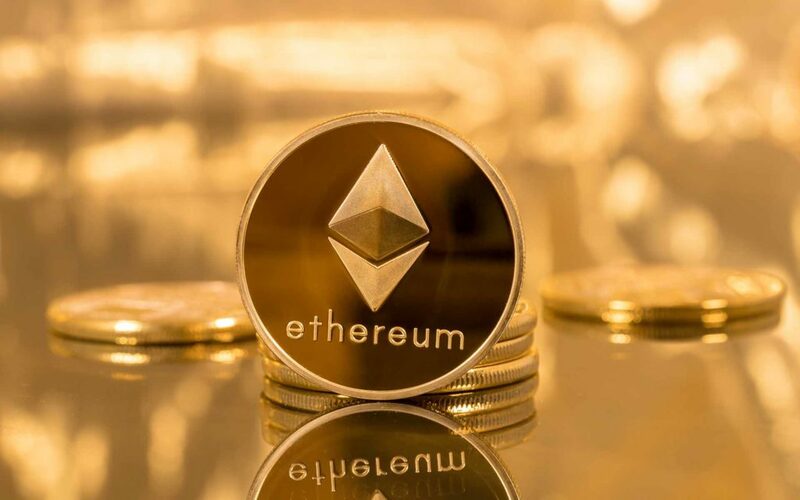 Not to mention that before the plunge, the ETH-based ICOs were considered to be the reason for the earlier decline in the rates of ETH as the projects were forced to withdraw their investment funds for covering their costs in the middle of concern crisis of the ongoing bearish market. Sonny Singh, CCO of BitPay, argued today that this might be the end of altcoins and they might never return to their high rates. As a result, they will be introducing more bitcoin products and only the ETFs can drive the bullish trend in the market and not the other way around. The CCO was clear on his argument and offering strong words for depicting the “end of altcoins” by issuing the statement that they will now be more focused at issuing bitcoin-related products as opposed to altcoin products. 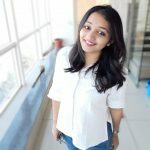 Do you think that the recent high by Ethereum market will answer the looming uncertainty that revolves around altcoins, or will it soon disappoint the charts with a downward trend?